Claustrophobia is usually defined as the irrational fear of confined spaces. It can be rational to fear being trapped when there is a genuine threat. However, in claustrophobia, people experience fear even when there is no obvious or realistic danger in a particular situation. People who experience claustrophobia generally go out of their way to avoid confined spaces, including lifts, tunnels, tube trains, revolving doors, public toilets, and MRI scanners. Some people even don’t like to wear crash helmets. Unfortunately, avoidance may reinforce the fear. 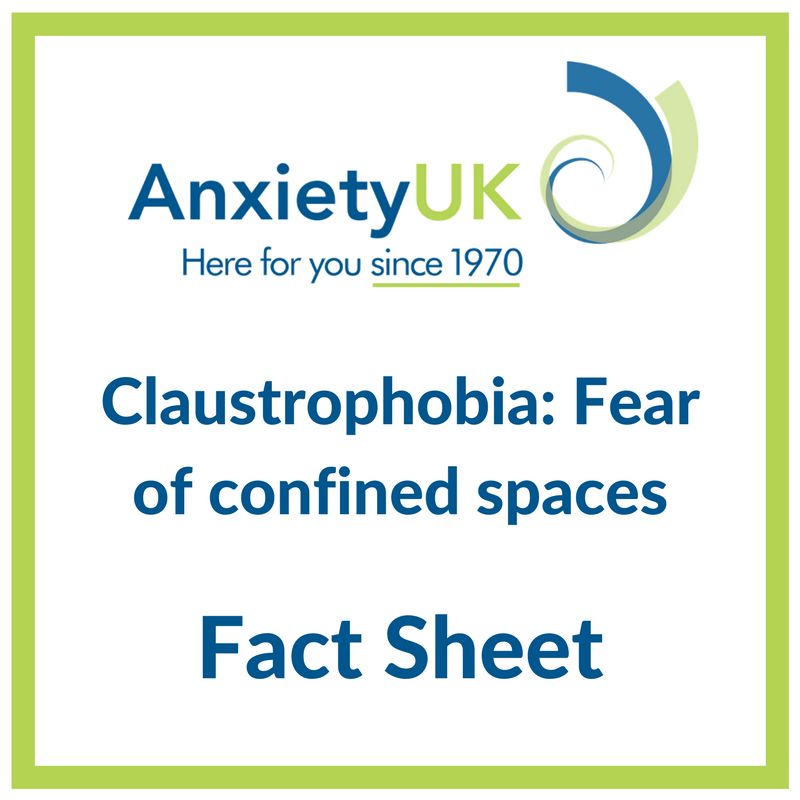 Claustrophobia may arise from a one-off trauma at any age, developed when the person was a child (for example growing up with one or more claustrophobic parents) or emerge as someone gets older. 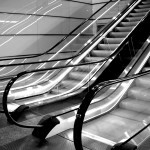 Around 10% of the population may experience claustrophobia during their lifetime. If you can answer YES to most of the questions it is likely that you are affected by claustrophobia. Being in a confined space such as being in a tunnel, on the underground etc.? Did you avoid being in any of the above situations? Anxiety UK strongly advises that people seek further information and guidance from their GP who will be able to make a formal diagnosis. 20% discount on purchases of Kalms Lavender One-A-Day Capsules made via www.kalmsrange.com. 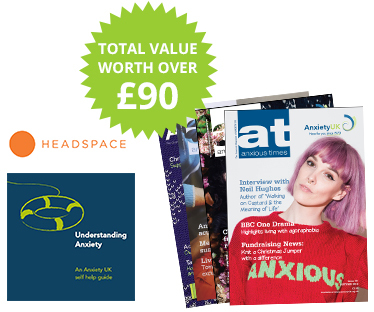 This discount is exclusively for Anxiety UK members. 10% off a Listening Books membership (normally between £20 and £45 per year). Total value of more than £90 annually! 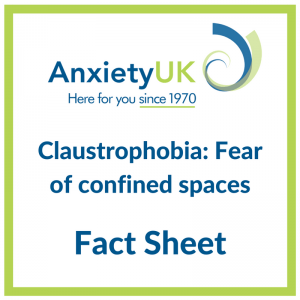 This fact sheet gives a detailed overview, as well as a look at some of the evidence based approaches to treating claustrophobia. Claustrophobia: Finding your way out is a book designed to provide hope and help for people who fear and avoid confined spaces. You can purchase this book from the Anxiety UK online shop here. Controlling Anxiety is a CD designed to help those who experience a phobia or anxiety. You can purchase yours from the Anxiety UK online shop here.